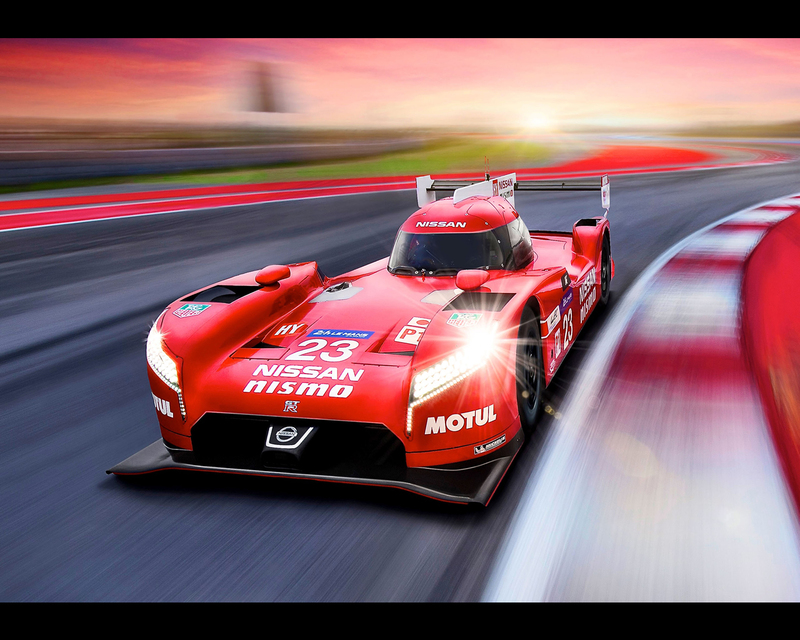 February 1st, 2015 YOKOHAMA (Japan) - Nissan today declared itself ready to take on the world's best sports car manufacturers after revealing a glimpse of its Le Mans challenger – the Nissan GT-R LM NISMO – during the commercial break for Super Bowl XLIX. In a bold move, the Japanese manufacturer has interpreted the sport's technical regulations in an innovative way, producing a front-engined, front wheel drive car that is powered by a V6 3-litre twin turbo petrol engine and a kinetic energy recovery system. 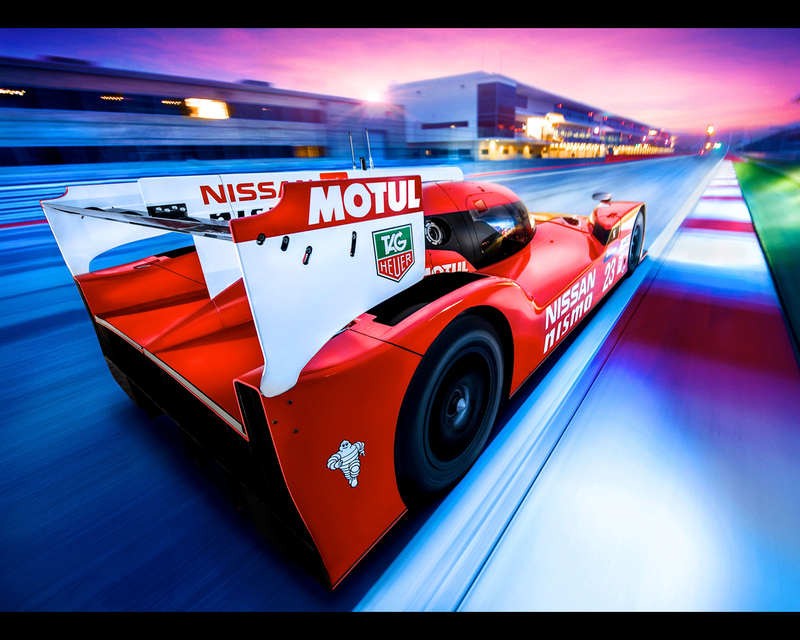 "It gave us great pride to reveal the Nissan GT-R LM NISMO during the Superbowl," said Roel de Vries, Global Head of Marketing and Brand Strategy at Nissan. "The combination of the Super Bowl and the Le Mans 24 Hours – two of the most watched sporting events in the world – presented us with a unique opportunity to showcase our most ambitious motorsport programme in recent times. "The GT-R is our flagship road car," he continued. "This, the ultimate GT-R, continues a sporting bloodline that goes back three decades with NISMO, the motorsport and performance arm of Nissan. 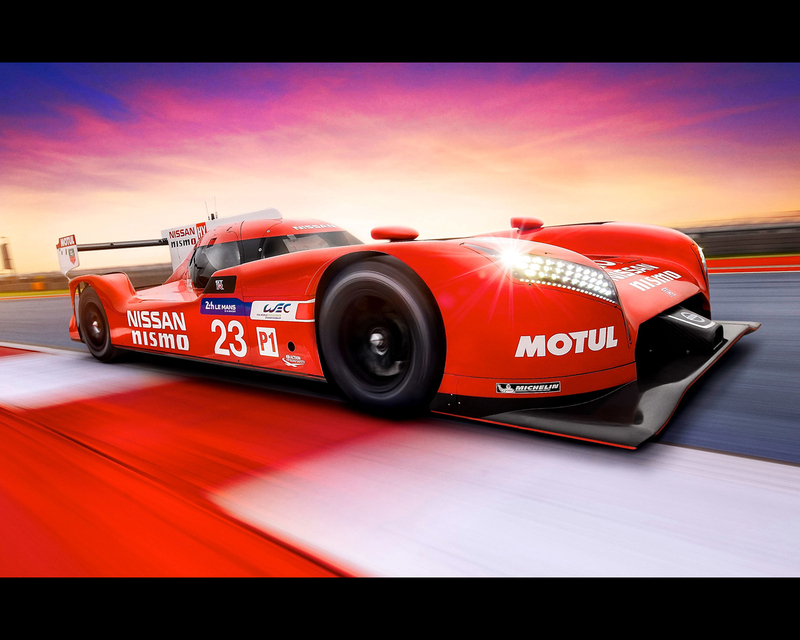 Le Mans drives innovation so success on the track will lead to greater innovation in our road car range. We are the new kids at Le Mans; our opponents are the best in the world but we are ready." 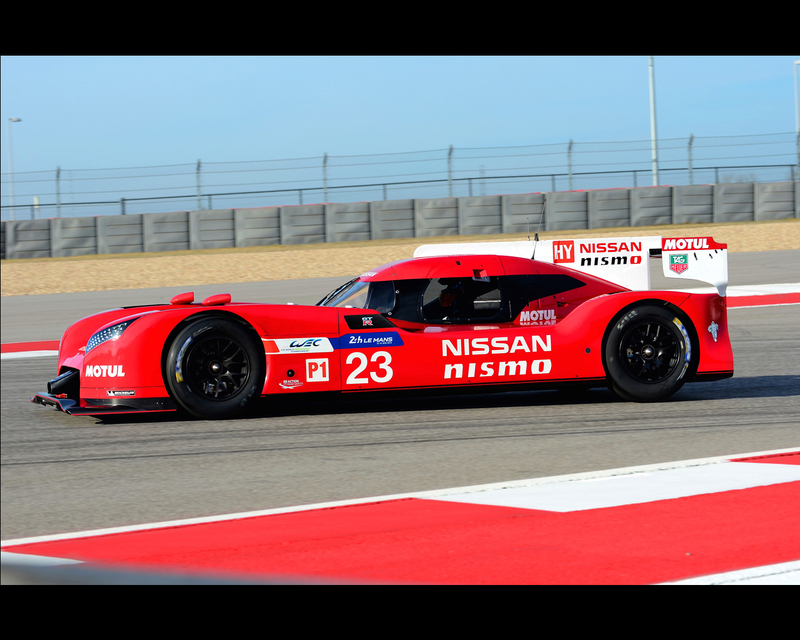 The new car will contest the LM P1 class of the FIA World Endurance Championship, the highest category in world sports car racing. Starting at Silverstone, UK on 12 April the series travels around the world to Spa in Belgium, onto the Le Mans 24 Hours and Germany's Nurburgring, before going global with races in the US, Japan, China and the Middle East. 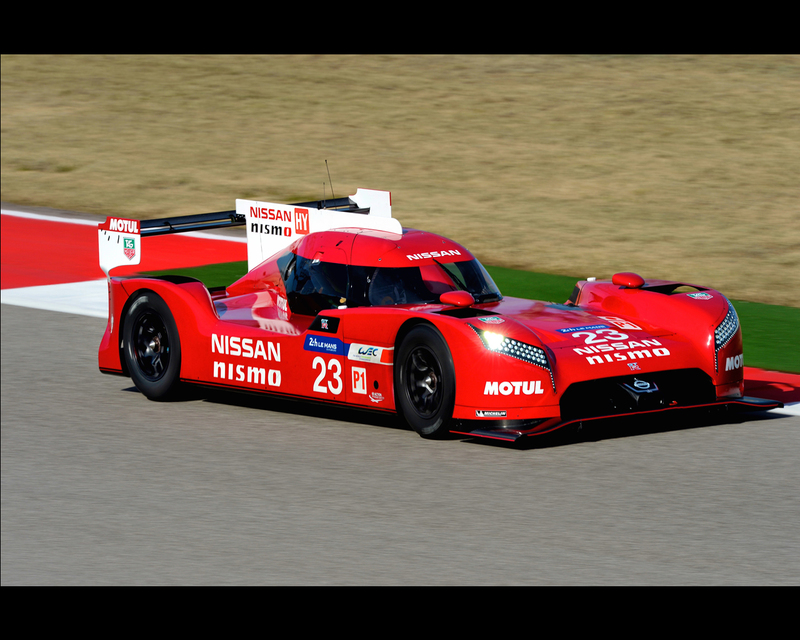 "This is innovation that excites," said Shoichi Miyatani, President of NISMO. "Sustainability is at the top of our agenda and the technical regulations for Le Mans give us the freedom to pursue new ideas in this area. Our record at Le Mans is third place overall so we have unfinished business there. We want to win and we have the knowledge to do that – for our customers, our employees and our fans. The competition is exceptionally strong and we are excited by the challenge." 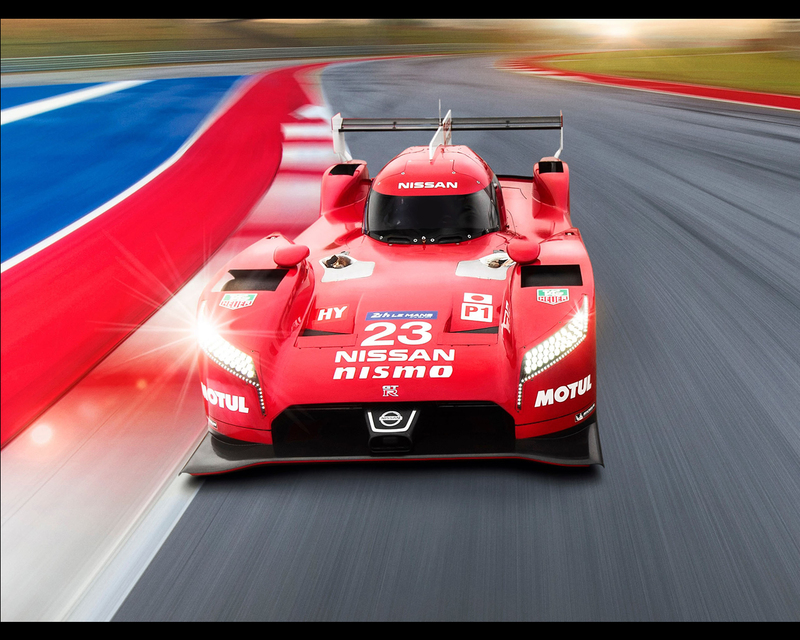 "Our LM P1 programme makes the connection between NISMO on the road and NISMO on the track, showcasing our brand DNA to a global audience," explained Darren Cox, Global Head of Brand, Marketing & Sales, NISMO. "We are taking motorsport to the masses, telling tales of technical innovation but also human stories via all of the exciting communications channels that are open to us now. We will innovate off the track as well as on it so you can be assured that this is just the beginning of the story." 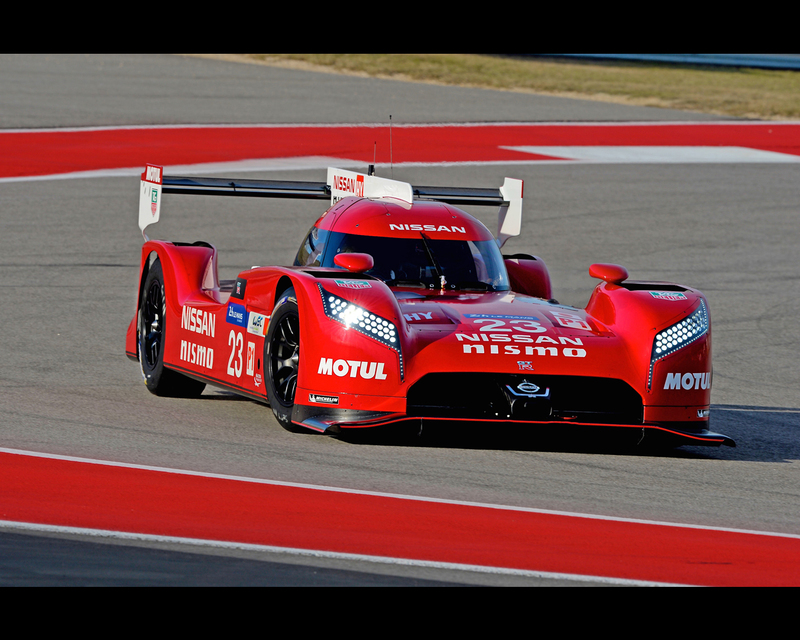 The intensive test programme for the Nissan GT-R LM NISMO that began in Arizona last year continues this week at the Circuit of the Americas in Texas, where the team is making the most of the warmer climate of the Southern US. 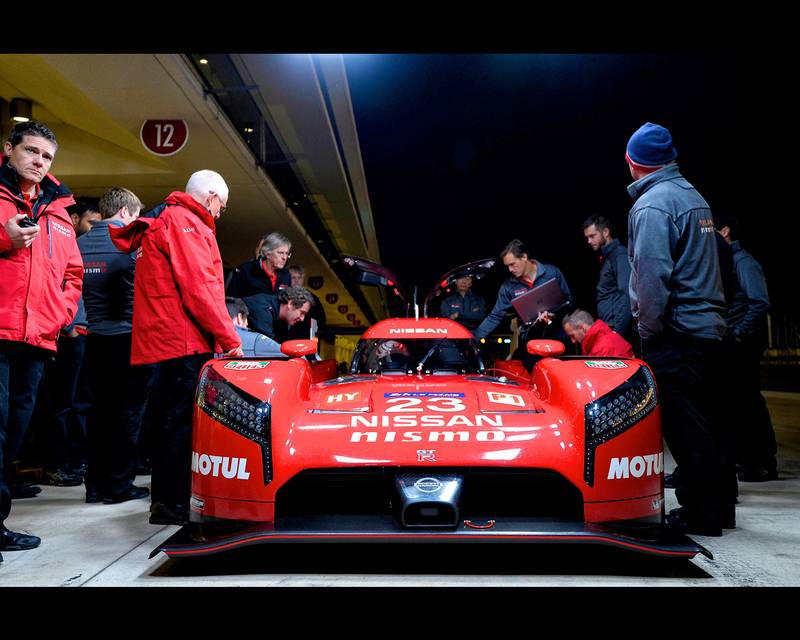 Nissan's LM P1 drivers will be revealed soon.